Sony’s Motion Eye camera recently got an update that corrects image distortion. 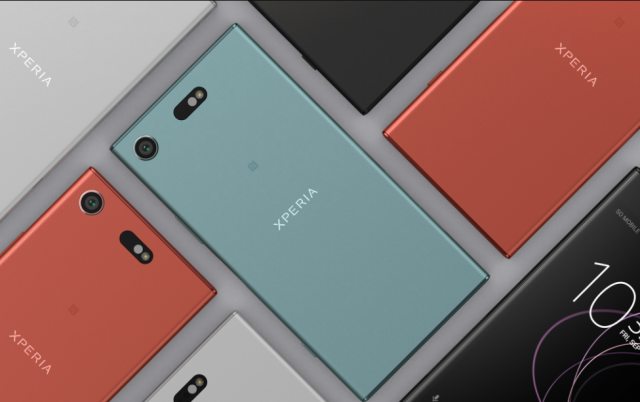 It first launched the on the XZ Premium and has now arrived on the Xperia XZ1 and XZ1 Compact. 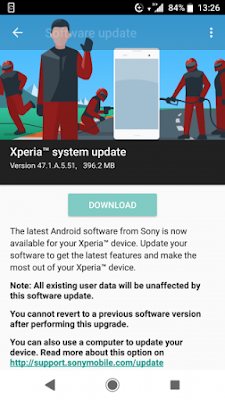 This update comes bundled with the November Android security patch. 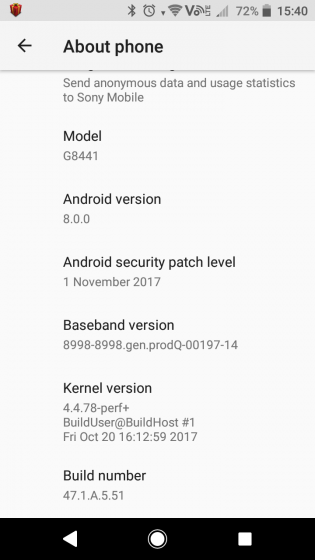 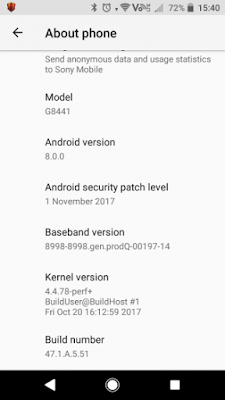 It pushes the build version up to 47.1.A.5.51 while the Android version remains 8.0.0 Oreo.